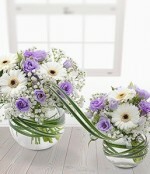 Make no mistake, choosing the right florist makes all the difference. 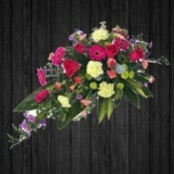 And if you want to achieve same day delivery in Stratford none are better qualified than the team at Rosa Florist's. With fresh flower deliveries arriving daily from the local markets and local flower growers we always have a wonderful selection of flowers. 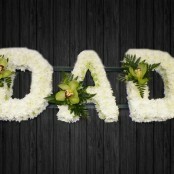 For Birthday flowers to Stratford or anniversary flowers - flowers for any occasion - be assured Rosa Florist's are best placed to deliver fresh flowers daily. 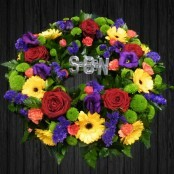 For same day flowers delivered to Stratford please ensure your order is placed with us before 2pm local time. 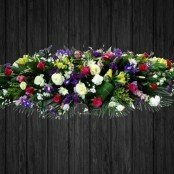 Below is a selection of flowers that can be delivered the same day in Stratford if ordered by 2.00pm (depending on stock levels). 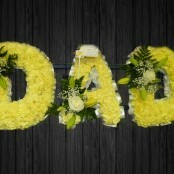 We can also deliver flowers the same day in the following areas Hackney, Whitechapel, London, Stoke Newington, Holloway, Harringay, Woodberry Down, Walthamstow, Poplar, Canary Wharf, Brent Cross and many more. 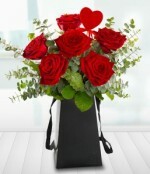 Please call us on Helpline: +44 (0) 208 533 8 500 to see if we can deliver flowers in your area.